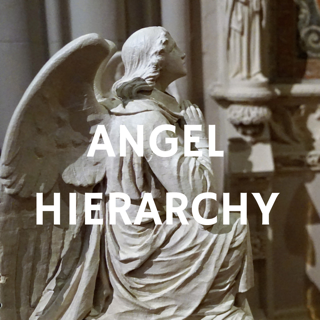 Angels are non-denomonational (meaning not attached to any one religion) etheric beings of light who are there to help guide us. They are Divine messengers who act as intermediaries between us and God. Anyone who has seen an angel will tell you that they illuminate outwards, from within. Because in essence they embody the Light of God, they appear to glow and radiate pure Love and Light. ​Angels often appear with wings, but not always. They may have different colours of light around them. 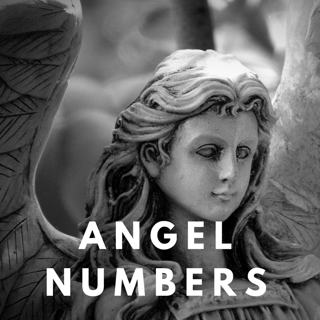 I have been blessed with several angel encounters, one being an angel appearing in my bedroom as a child (read more about that experience here). 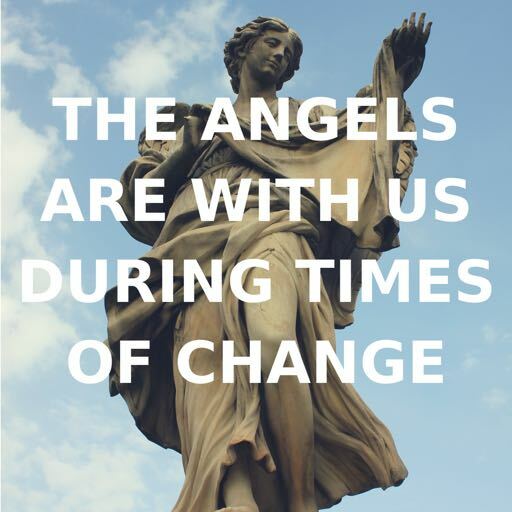 Angels have also been known to appear in human form on Earth to help or save people from emergency situations. 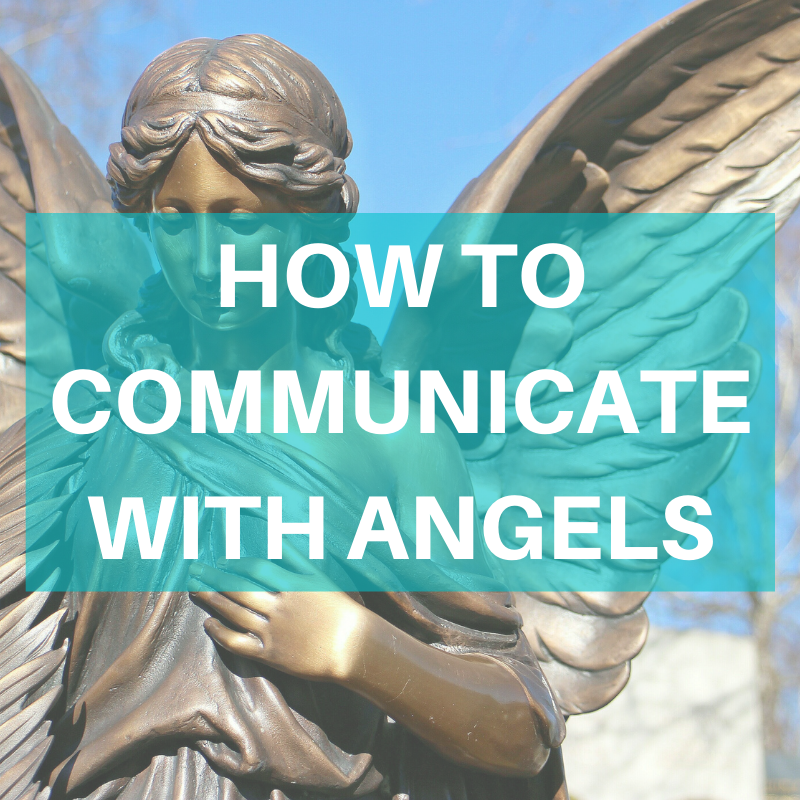 Angels are pure, comforting and joyous beings who want to help us. All we need to do is ask. They can offer healing, guidance, help, send our prayers to Heaven, lift up our spirits and implement Divine miracles. They love us unconditionally and help us have hope, faith and an optimistic outlook. hey are brilliant at orchestrating events and miracles behind-the-scenes. Have you ever wondered how some things just work out perfectly in Divine timing as if by magic, well that is a sign that the angels are at hand. "The reason angels can fly is because they take themselves lightly." It really reminds us to take an inventory of our own thoughts and examine our inner talk. Are you taking yourself lightly? If not, work with the angels to both lighten up your load, lighten up your life, lighten your perspective, and fill you up with light! Once you learn to work with angels, your life will transform in magical ways.